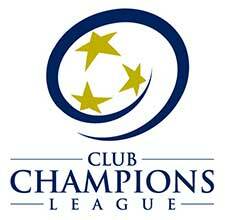 The LMVSC 2002 Girls White team plays in the Club Champions League (CCL II). Head Coach Gino currently holds his USSF National “B” License, NSCAA State Coaching Diploma, NSCAA National GK Dipolma and Coerver National Diploma. He has been coaching in Northern Virginia for over 25 years and is also currently the Girl’s Varsity Head Coach at Bishop Ireton HS.